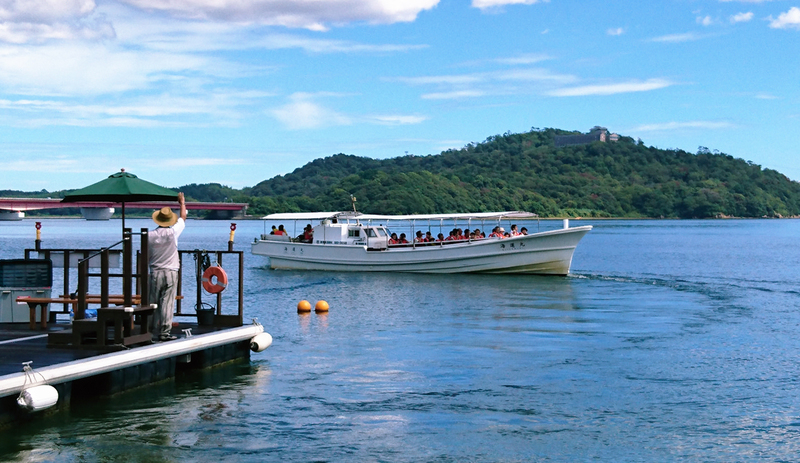 If you are looking for a unique view of Lake Hamana, hop on a boat. You can experience the thrill of the catch up close on a fisherman’s boat or opt for a larger cruise ship to relax as the lake glows red in against the setting sun. In summertime, night cruises offer a front-row seat to the annual fireworks festival, while wintertime is perfect for birdwatching. The circumference of the lake can be traversed by bicycle as well, where you can enjoy an overhead view of the lake area guided by a cool refreshing breeze. 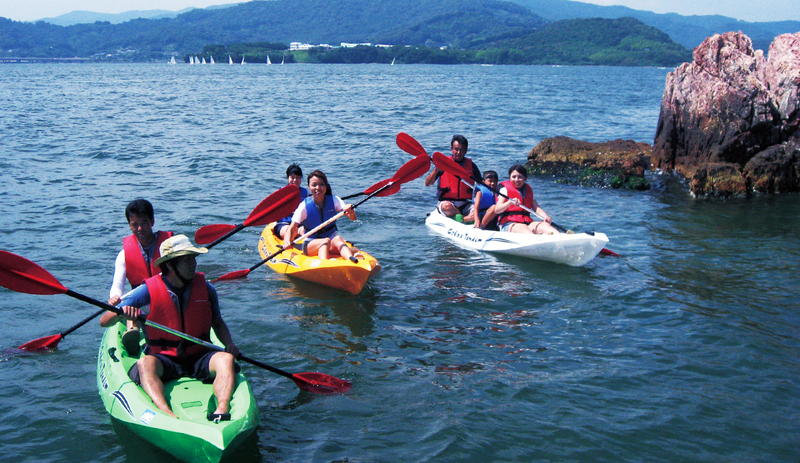 Lake Hamana has the perfect climate to enjoy a variety of marine sports all year round. Go parasailing and take a stroll 40m〜80m in the air, soar above the lake through the magic of water pressure with a Jet Sports flyboard, or run along the surface on a banana board. Along with windsurfing, wakeboarding, kayaking and SUP, there is an endless amount of activities to get your feet wet. And newcomers have nothing to fear, as the lake’s waves are quite gentle and accommodating. With a circumference of 128km, Lake Hamana is the largest brackish lake in Japan. A 65km cycling path along its edge guides you past a bright red shrine gate situated in the shallows and towns rich with history and tangerine fields. Every area greets you with a unique experience and charm. Between cruise ships and the Tenryū-Hamana Railroad, there are so many ways to get around and enjoy every last corner of the area. Feel free to stop in the rent-a-cycle center and venture out on your own! The brackish waters of Lake Hamana-a concoction of fresh rivers and salty seawater-are the ideal environment for a plethora of marine life to thrive. Bentenjima station and Imakiri at the lake’s opening to the sea are fully-equipped to handle eager fishers and their families with parking lots, bathrooms and barbeque equipment. Hunting crabs and sea bream at night by underwater spotlight is another unique experience not to be missed. Known as takiya-ryo, this nighttime fishing ride-along is popular between the Spring and Summer months. Afterwards, you can savor your catch fried tempura style floating gently upon a raft. Lake Hamana enjoys more continuous sunshine than most anywhere in Japan; no matter the season, beautiful flowers are in bloom. Hamamatsu city is the top producer of Gerbera daisies in Japan and a leading cultivator of chrysanthemums, sweet peas and more. 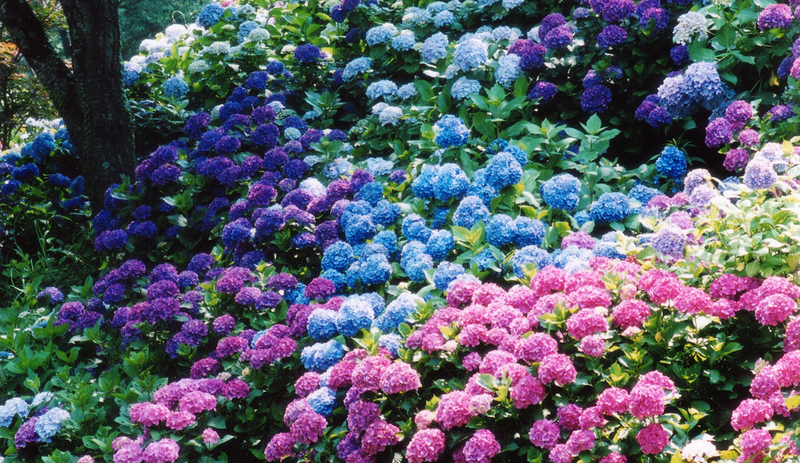 Flower Park, located in Kanzanji, boasts over 100,000 plants of 3,000 species, and between the springtime plum and cherry blossoms, early summer hydrangea autumntime cosmos, every season provides a new feast for the eyes. 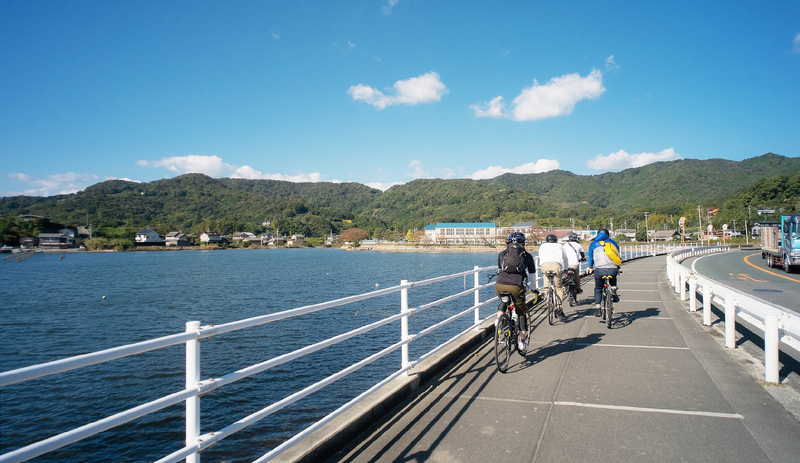 Travel to the northern regions of Lake Hamana, and find a warm, sunny area steeped in nature, where the rich moist soil has supported mikan farming for generations. The Mikkabi-area mikan in particular is famous throughout Japan for its sweet taste. 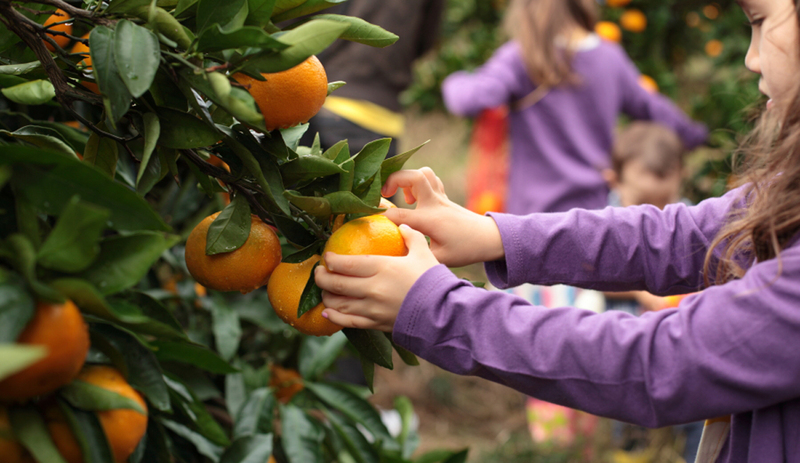 Visitors can enjoy picking their own fruit from the end of October until mid-December. But if you miss the season-don’t worry! Greenhouse mikan picking is available between January and May each year. Easy to pick and simple to peel, mikan make the perfect fruit snack!